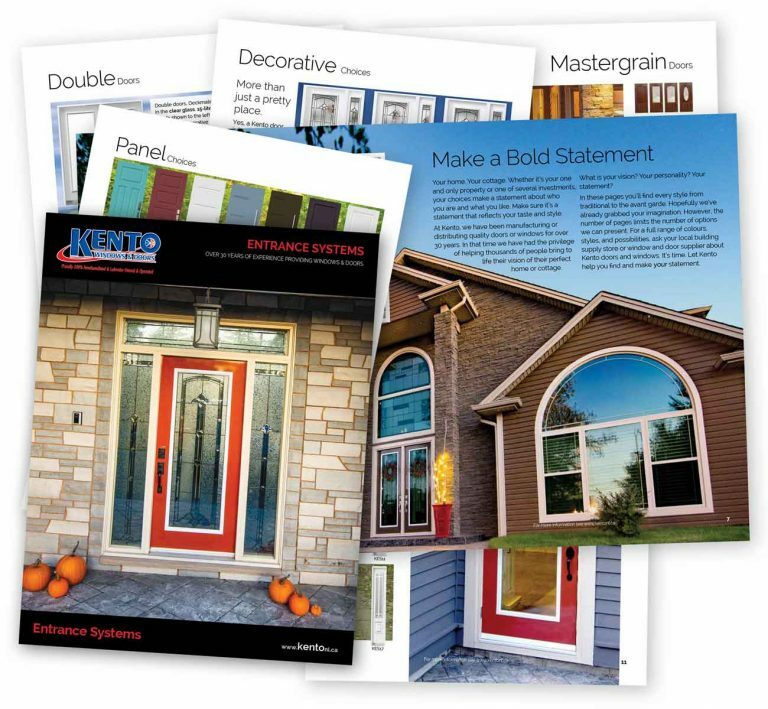 Kento Windows and Doors give you stunning beauty and limitless possibilities. 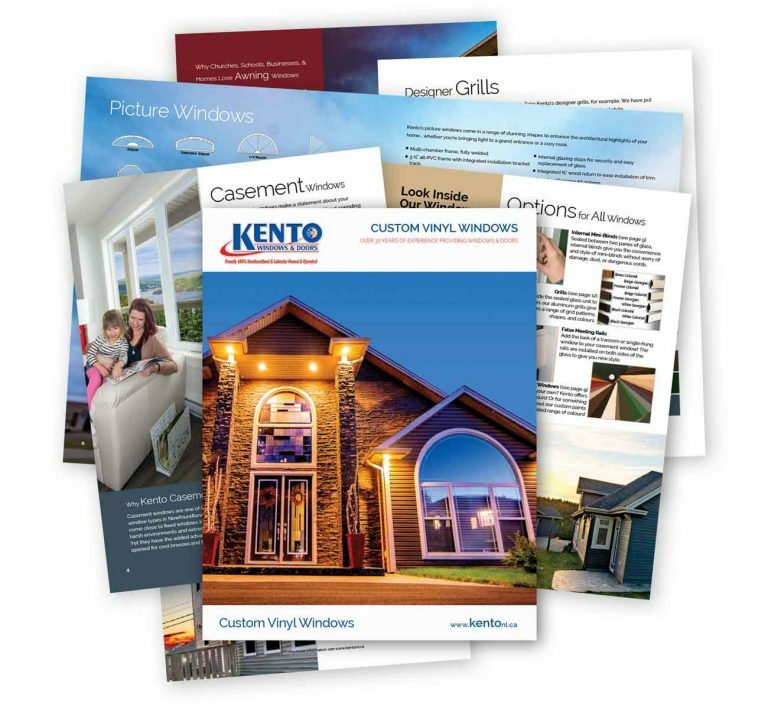 Whether you’re building or renovating your home or are a contractor working on a residential or commercial development, Kento has stylish and high-quality windows and doors engineered for Atlantic Canada’s harsh environment! Should you require customer service, Kento has two service technicians on staff to deal with any issues that may arise. From outside St. John’s, you can contact our service department by calling 1-800-563-8887 or if you are in the St. John’s area, please call 834-8133. At Kento, we care about you and your home!